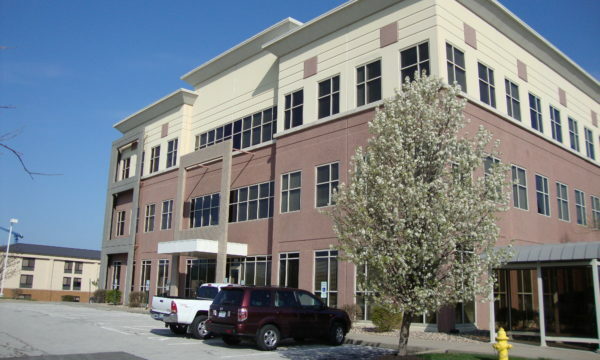 As part of a larger portfolio of receivership assignments, LANE4 managed the Business Exchange Center in Lee’s Summit, MO from 2013 through the building’s sale in 2016. 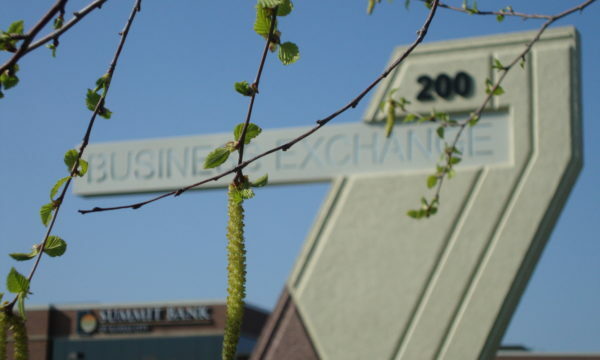 The Business Exchange Center is a first class office building totaling just under 50,000 square feet. 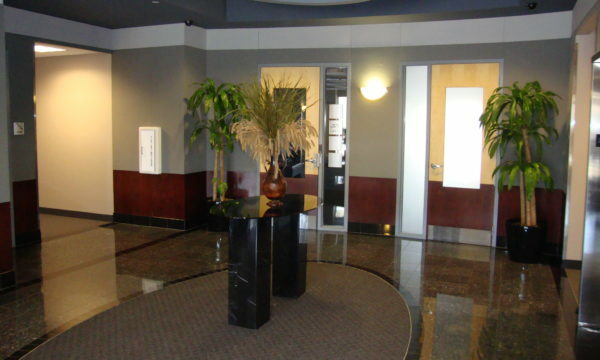 Much of the building is occupied by medical office users and other medical service providers, capitalizing of the building’s proximity to St.Luke’s East Medical Center. LANE4 provided property and asset management, leasing, accounting services, and managed the entire sale and disposition process on behalf of our client, CW Capital.